We are a small company with a big imagination, and keeping you happy keeps us going. Our team loves pop culture as much as you do, and we put that enthusiasm into the design of all of our products. Not only do we offer bright and colorful decor accessories, but also a sense of commitment to our customers. Variety: We offer a wide selection of pop culture screens for children, adults, music lovers, and sci-fi fans. 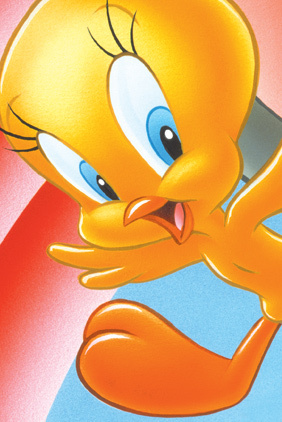 At Screens.com you’ll find vintage images of Elvis, Star Trek, and Looney Tunes, as well as contemporary favorites such as SpongeBob SquarePants and Spider-Man. Quality: Each of our screens is printed onto artist grade canvas using professional inkjet technology and stretched over a mitered wood frame. We want our screens to last from the oldest to youngest, through get togethers and gatherings, for your friends and family to admire for years to come. Affordability: Your satisfaction and loyalty is important to us, which is why we offer our high quality screens at affordable prices, plus shipping is always free! Reliability: We have been safely packing and shipping our merchandise for over 20 years.We use state of the art packing techniques and custom shipping boxes to ensure safety and minimize the possibility of damage during travel. See Shipping Information. Customer satisfaction is our top priority. If you can’t find the details you are looking for, please feel free to contact us for further information on any of our products or services. We're here to help you.